For a Day out on the water rent a boat complete with captain and enjoy the scenary of Panama City Panama from the bay. Great for groups seeking some avdventure on the waters these day excursions run cheaper then the large yachts we have for rent but offer a similar experience. Recommended for parties of up to 12 persons, our boats available for rent can be taken into the interior Rain Forest of Gamboa inside Panama for an inlake fishing experience. Rentals can be as little as hourly to daily and weekly charters. Call today to find out the most up to date rates we have available and reserve your Panama Party Boat today! Looking for something a bit more structured then sailing the seas on your own? Then look to our Panama Boat Tours which can guide you through the Bay of Panama, cruise you along the canal or take you deep into the Gamboa Rain Forest. Your excusion at sea can include catering (Food & Beverage) so you can relax and enjoy your rental without hassle. Boats for rent start at an hourly rate which includes all taxes, fees, gas and crew (No hidden costs). 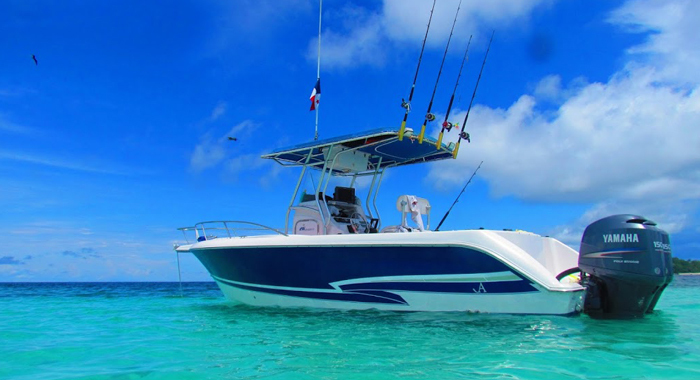 We have featured our most popular Boats for rent in Panama below but are continuously adding new vessels, so inquire at anytime for information.